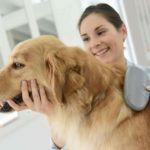 Regular brushing helps keep the coats of long-haired dogs tangle free and nicer looking and the owners of those dogs understand the importance of grooming. Often dogs with short coats think regular brushing is unnecessary. But the truth is regular brushing of your dog’s coat — whether short or long hair — boosts her health. Here are a few good reasons why you should brush your dog’s coat regularly. 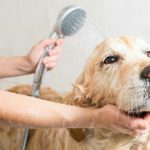 There really is nothing that is going to completely stop your dog from shedding. However, regular brushing can reduce shedding. A dog that sheds a lot and is infrequently brushed is going to shed that hair everywhere he goes. While brushing him daily or even three times a week will remove much of the loose hair leaving less to be shed as he wanders around your home. Regular brushing removes dirt, grass and others things that cling to your dog’s coat, keeping him cleaner and more odor free. 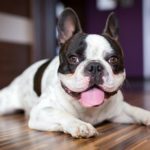 In addition by brushing his coat you are spreading the natural oils over your dog’s skin and coat, which makes both his skin and his coat healthier and helps prevent the appearance of dry patches that can make your pet itchy and cause other discomforts. 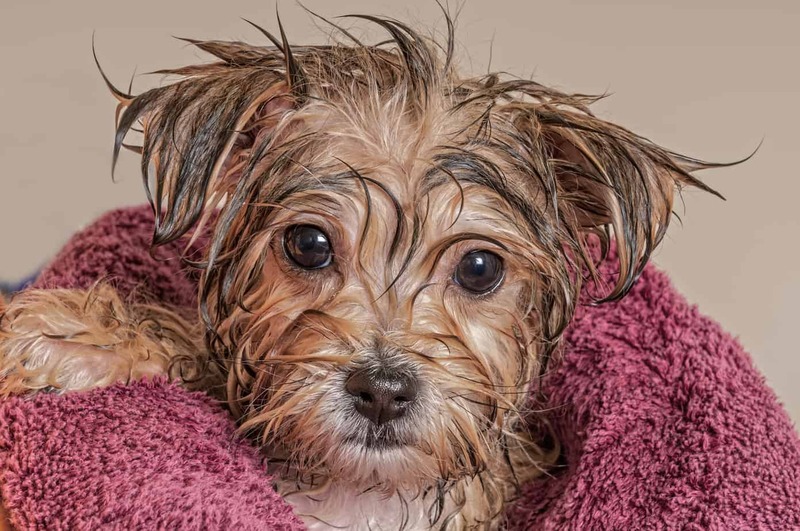 By regularly brushing your dog’s coat thoroughly you are more likely to find and notice broken skin, small sores, and rashes so they can be treated early before they become big problems. People who regularly brush their dog’s coats are more apt to spot cancerous tumors in the early stages when they can be treated successfully. One of the best reasons for regular brushing is that it is a great way to spend relaxing quality time with your dog doing something you both enjoy. It is an effortless way to give your pet the attention he craves. 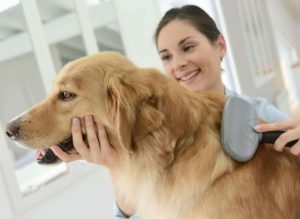 From your dog’s point of view brushing him slowly and talking to him softly while you are brushing has the same effect on him as petting him does. He feels the affection that is directed towards him and that makes him happy and even more eager to please you. Regular brushing is one of the most important things you can do to protect your dog’s physical and emotional health.